The SPC 501 is used extensively for compressor, used oil analysis, on-engine and hydraulic fluid applications. 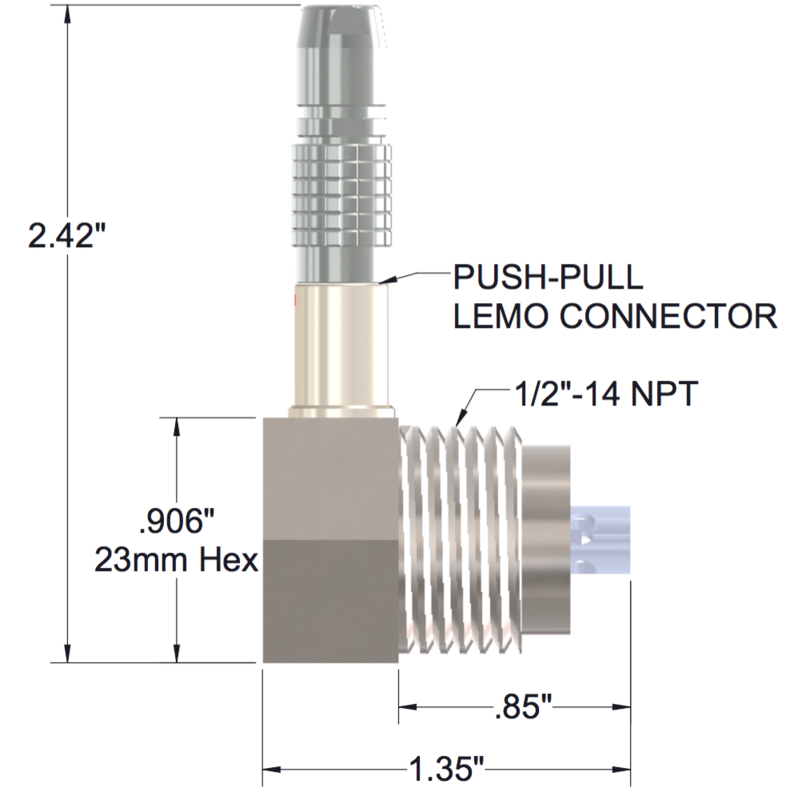 It is ideal for installations where form factor and small sample volume are important. Our viscosity management technology is based on a simple and reliable electromagnetic concept. Two coils move the piston back and forth magnetically at a constant force. 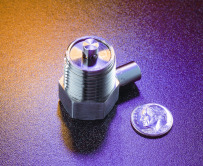 Proprietary circuitry analyzes the piston’s two-way travel time to measure absolute viscosity. Measurements can be made in any of 6 different 20:1 viscosity ranges between 0.5 and 500 centipoise (cP). Recommended fluid flow over the sensor is up to 30 cm/sec. © 2016 Cambridge Viscosity, Inc.